Thanks to funding from a special SSHRC competition, the School beat its 2006 record for the most faculty members to receive SSHRC grants in a given year. 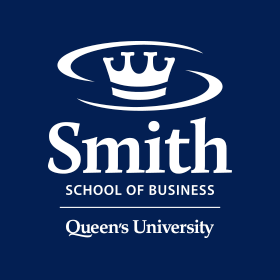 SSHRC funding was awarded to four QSB faculty members in 2004 and two faculty in 2003. In 2007, SSHRC introduced a special series of competitions for research in management, business and finance in response to the federal government’s call for more research in these areas. SSHRC funding is one of the most prestigious research grants awarded to faculty at a business school.